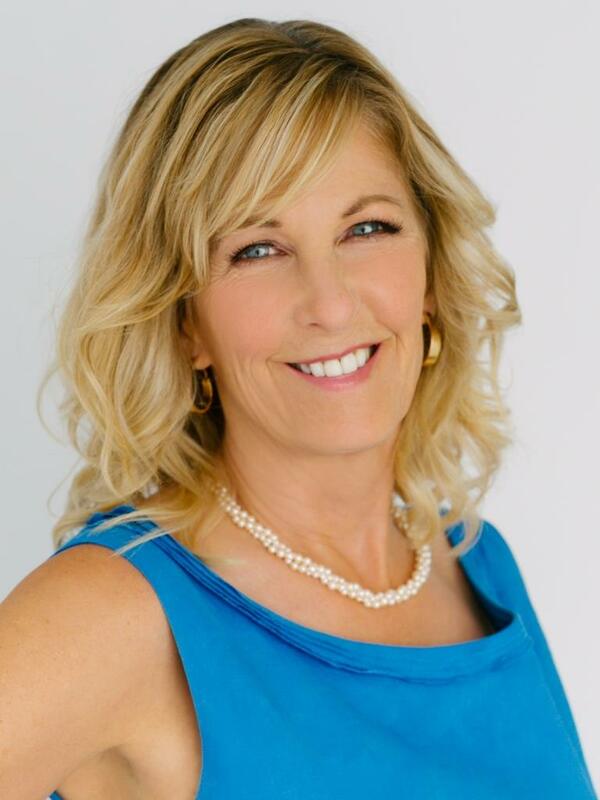 June Griffiths with Windermere Real Estate, is a Bellevue Downsizing Specialist who leads and supports homeowners through the process of moving to their next great adventure. June leads her business with integrity and a commitment to winning outcomes every time. Since 1989, June has been putting client interests first. June cares about the details, is proactive, and works aggressively to resolve problems before they happen. Glowing client testimonials, referrals to new clients, and the opportunity to help clients buy and sell hundreds of million dollars of real estate to date are among her proudest achievements so far. June's interest in real estate took root to grow when she was 10 years old during house hunting trips with her family. She still remembers many of the homes they toured and the nicknames they gave each one. Today, she delights in taking clients on similar journeys so they can start new chapters in their lives as a result of how well she represents their interests. June earned her Bachelor of Arts degree from the University of Denver in Mass Communications and Psychology, which was great preparation for her career in real estate. Contact June to put her 30 years of real estate experience to work for you.